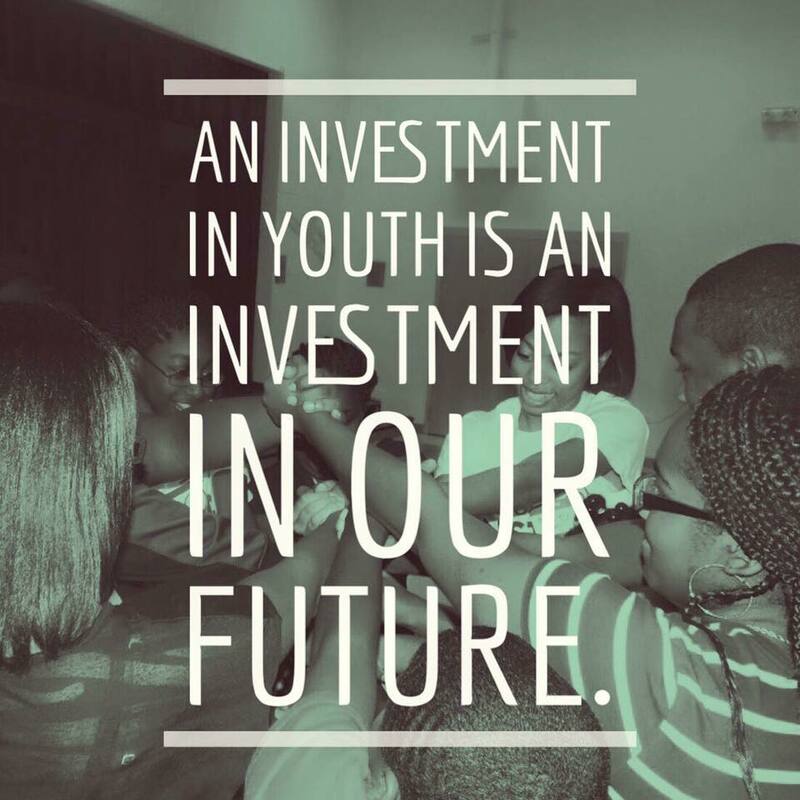 An investment in our youth is an investment in our future. Kinston Teens is the only YOUTH-led organization of its kind in our community. Your donation will allow us to continue, and also begin, projects and initiatives that further the goals and principles of our organization. We truly believe in the statement that an investment in our youth is an investment in our city’s future! By supporting our organization, you’re sowing a seed that will bear fruit in the Kinston-Lenoir County community for years to come. Our organization has recognized that there is a great need for the creation and promotion of positive outlets and programs that benefit our community’s young people. It is our hope to combat this problem through our organization’s work—providing youth the opportunity to lead, serve and make a difference. Kinston Teens, Inc. is a federal tax-exempt 501(c)3 nonprofit organization, therefore all donations are tax-deductible. You can also make a contribution to our organization by sending a check payable to “Kinston Teens" to P.O. Box 2625, Kinston, N.C. 28502, or donating using the Cash app to $KinstonTeens. Interested in giving in another way? Give us a call at (252) 522-8012. Thanks for your generosity!